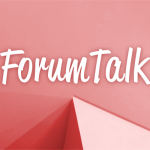 It’s been a while, but we’re back with another edition of Forum Talk. What is Forum Talk? This is where we try to shine some light on great or lesser known forum threads. You can find our forums over at winsource.com/forum. What is parallax? It is an effect used to create depth. You can see it in action on the Windows 8 Start Screen. The background scrolls at a different speed than the live tiles. 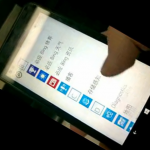 A leaked video has shown off a similar effect with Start Screen backgrounds in Windows Phone 8.1. A lot of stuff happens in the tech world in the span of one week. Sometimes the news from Monday can be totally forgotten by the time Friday comes around. 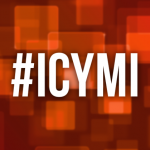 We don’t want you to miss any of the big news or features from the last week: enter ICYMI. In the past we have seen Windows Phone 8.1 running on a current device, but now we can see it running on the Lumia 630. This is the first time we’ve seen the new OS running on an unreleased phone. The guys can finally talk about the HTC One (M8) officially. Did it live up to the hype? 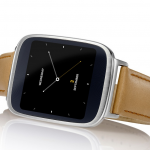 Will it be destroyed by the Galaxy S5? Also, Facebook bought Oculus Rift, but you shouldn’t worry too much about it. 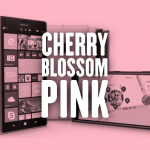 Other topics include Google I/O, millions of iPhones, Windows Phone 8.1, and Edgar selling his beloved G2. Earlier this week we heard a rumor that said Nokia’s Windows Phone 8.1 update will be called “Nokia Blue.” In that article we mentioned that “Blue” doesn’t follow along with the alphabetical naming pattern Nokia is using. Turns out we may have been right. 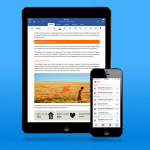 Yesterday Microsoft finally released Office for iPad. This launch arrived with much fanfare, but also much apathy. Many people have started to switch away from Office in the last few years, so they feel like it’s not as popular as it once was. According to the App Store charts that couldn’t be further from the truth. One of our favorite Windows Phone games, Angry Birds Go!, just got a very nice update. 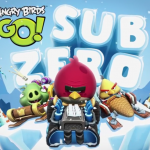 Version 1.2.0 of Rovio’s game adds a ew episode called “Sub Zero.” This new episodes adds, you guessed it, snow and ice to the tracks. 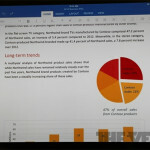 After years and years of rumors, speculation, and begging, Microsoft has finally released Office for iPad. New CEO Satya Nadella has just announced it at a press conference going on right now. 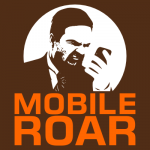 The app will be available to download later today from the Apple App Store.